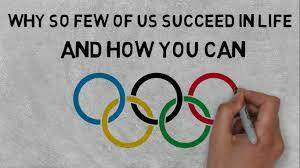 How many things are you thinking about or are on your ToDo List???????? If you adapted this simple scroll you might be amazed at how much you would get done. 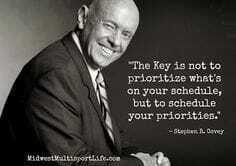 Procrastination is part of all our lives. For some it is their motto for life. While others you barely notice. On today’s Scroll broken down by Dave think about ways you can adapt the mantra “I will Act Now”…… Try it with a simple task???? The phone that rings and you see who is calling… You might not want to pick it up now because you don’t want to deal with what you think you will need to deal with.. Then you wait for the voice message. You might listen to the message instantly or wait while your brain is occupied wondering what they wanted? If you finally listen you then begin to spend time on this topic and how you are going to deal with it. You might address it NOW which will save you a few days of stress that might not even be stress but you will let the mind stir it up. 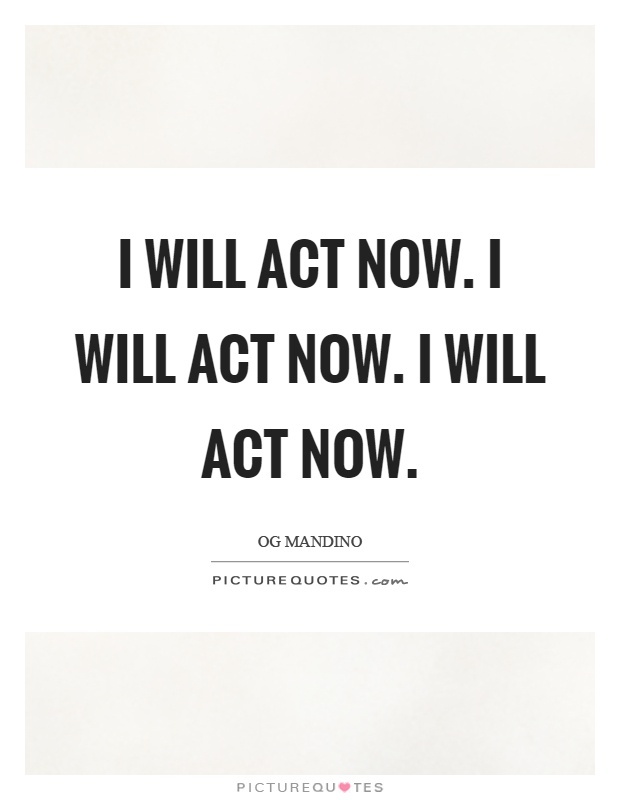 Og Mandino’s Scroll IX: I will act now! Procrastination is borne of fear. But what is the solution to fear? Action!